In collaboration with Innovation Centre Kosovo (ICK), the Kosovo Investment and Enterprise Support Agency (KIESA) and the EFSE Development Facility (EFSE DF), Ye! 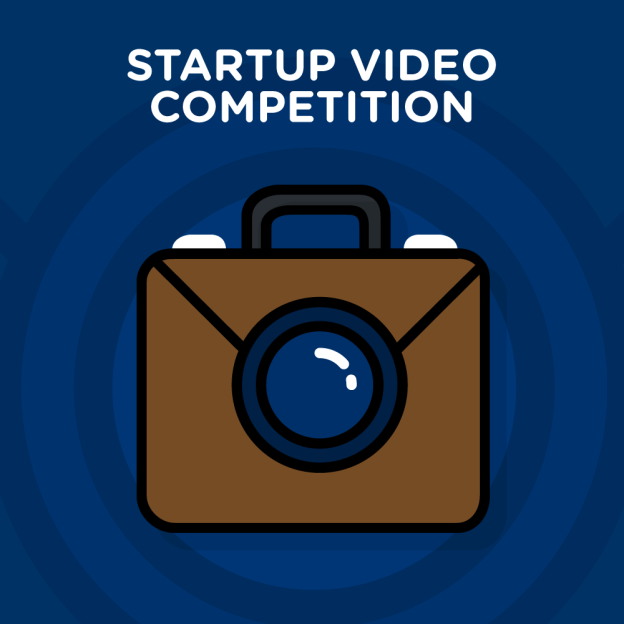 is running a Startup Video Competition to recognize the most promising young entrepreneurs in Kosovo. Win the prestigious Kosovo Young Entrepreneur of the Year Award and cash prize; get free coaching and incubation services! Round 3 - The final winner will receive the Young Entrepreneur of the Year Award of KIESA and a cash prize of EUR 1,500 sponsored by TEB Bank. 2nd and 3rd place winners will receive optional interest-free loans offered by TEB Bank. All participants can receive up to six months of coaching by Kosovo and international business experts. Eligible startups can receive free incubation service provided by ICK. * The video can be a product demo, a pitch, a presentation or a promotion video. You can be creative! Note: The date of the BoostCamp is to be finalized. We will announce it soon.